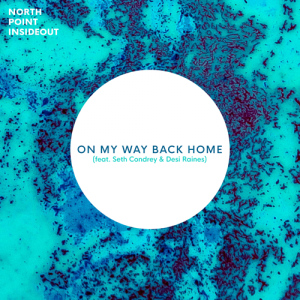 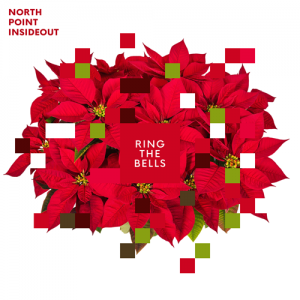 North Point InsideOut has released “Ring The Bells” through Centricity Music and all songs are now loaded into WorshipTeam.com “Ring The Bells” is a recording of some great new songs. 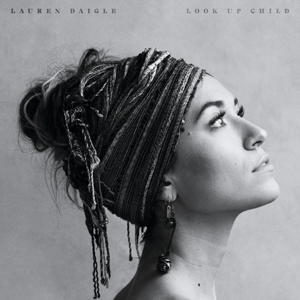 Lauren Daigle has released “Look Up Child” through Centricity Music and all songs are now loaded into WorshipTeam.com “Look Up Child” is a recording of some great new songs. 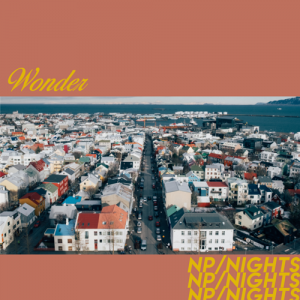 Lauren Daigle has released “You Say” through Centricity Music and the song is now loaded into WorshipTeam.com “You Say” is a recording of a great new song. 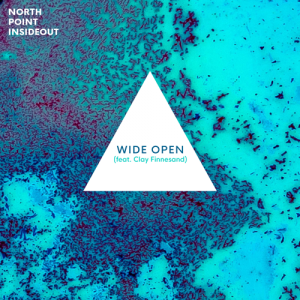 The first single from Look Up Child, “You Say,” demonstrates a growth in Lauren’s talent as a songwriter and vocalist. 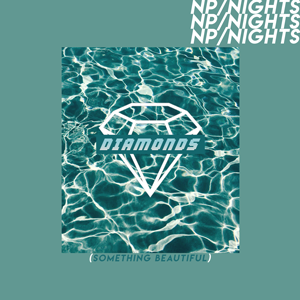 The song is both emotional and uplifting, a reminder to look inward to find strength in difficult times. 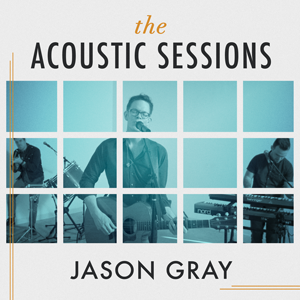 Jason Gray has released “The Acoustic Sessions” through Centricity Music and all songs are now loaded into WorshipTeam.com “The Acoustic Sessions” is a recording of some great new songs.